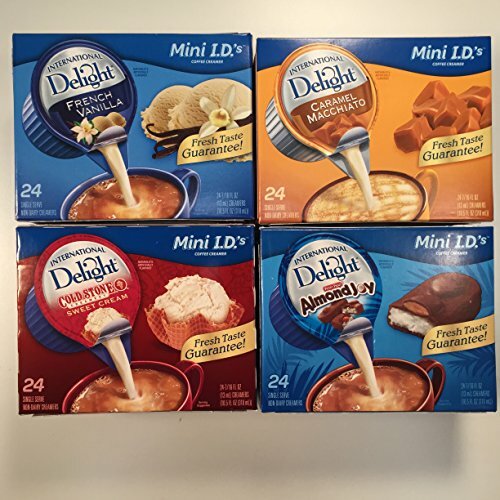 Approximately 30 cups of each flavor. 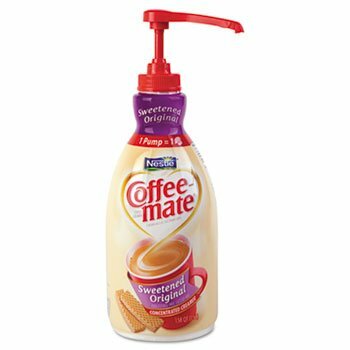 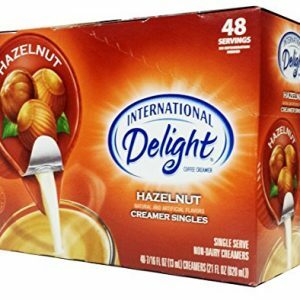 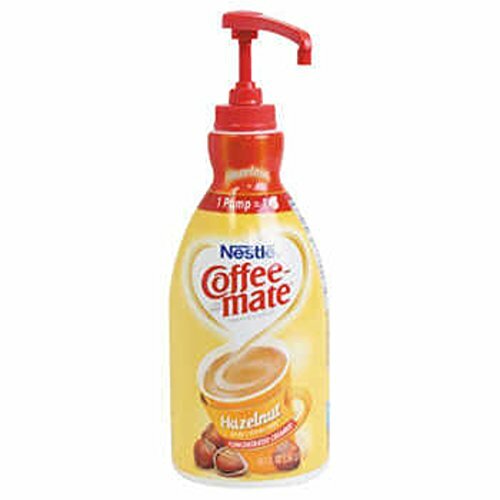 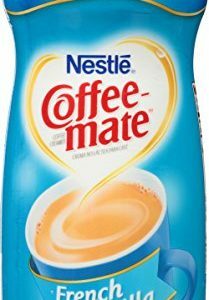 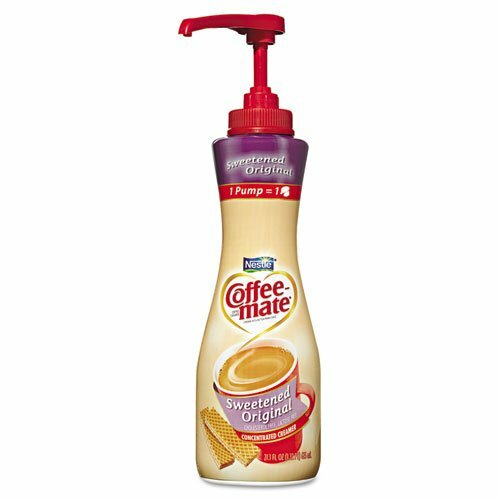 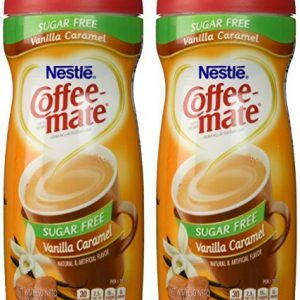 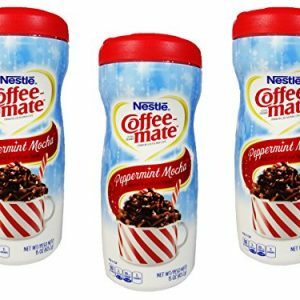 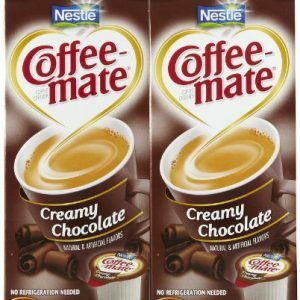 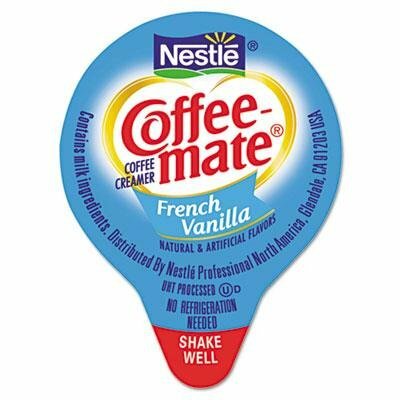 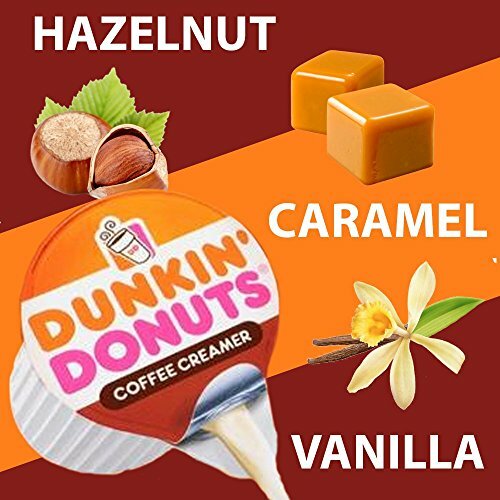 Add these International Delight Hazelnut Creamer to your morning coffee for your not so average cup of Joe. 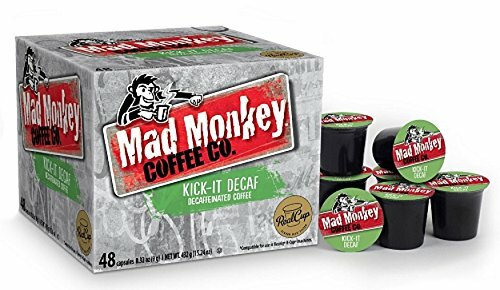 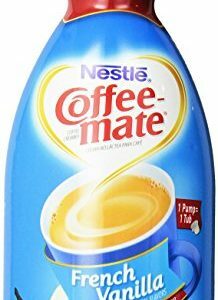 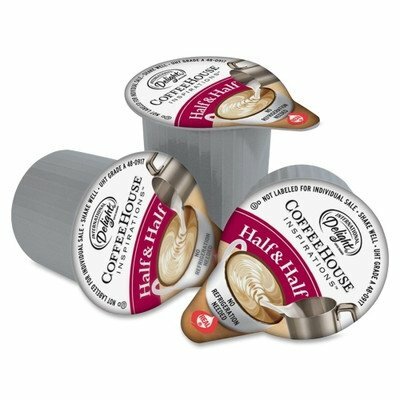 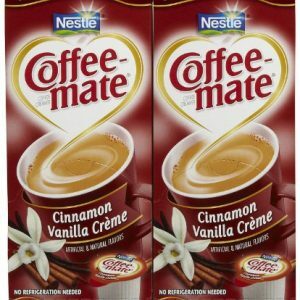 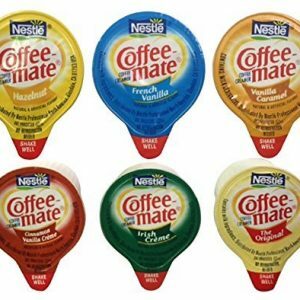 24 Single Serving Coffee Creamer Cups in each of the packs, 96 Servings Total in this Bundle. 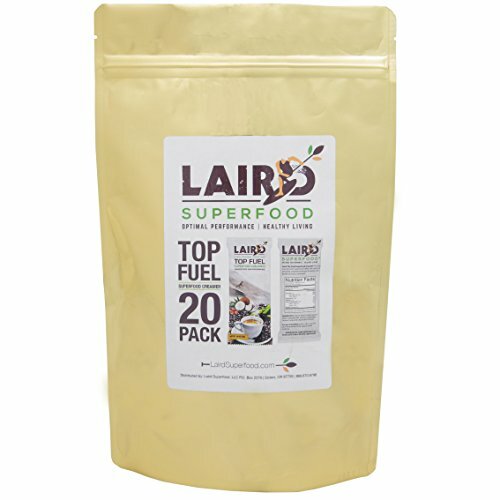 Laird Superfood CreamerTM is a highly concentrated superfood coffee, tea, cocoa or smoothie creamer for the performance and health conscious consumer and athlete. 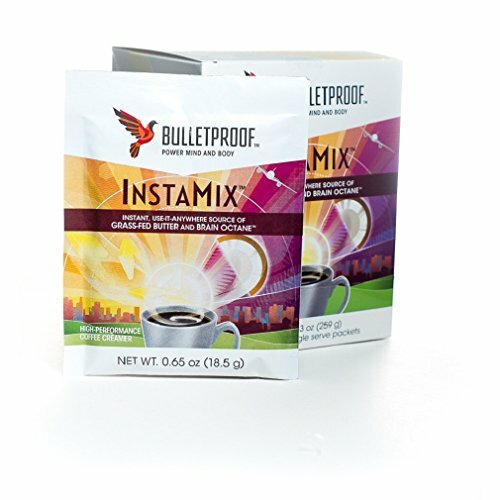 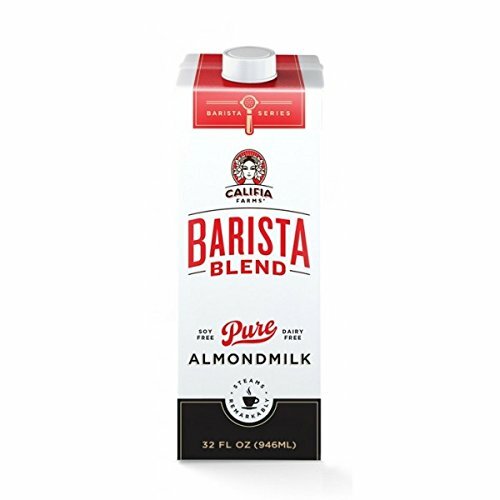 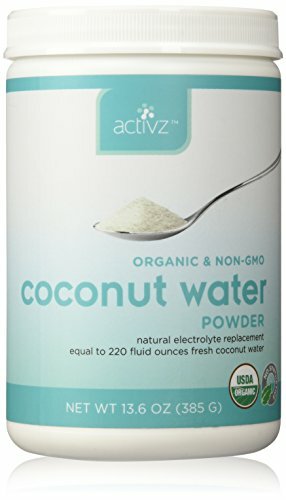 Comes in single serve packs for ease of use and dosage and is delivered in a gel/liquid form that blends very easily into liquids. 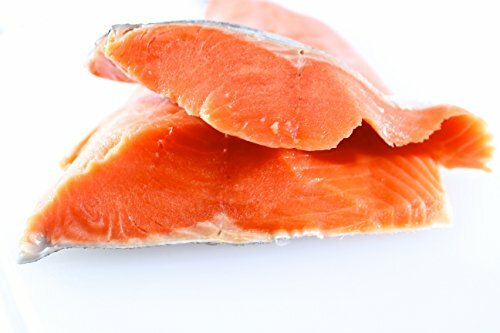 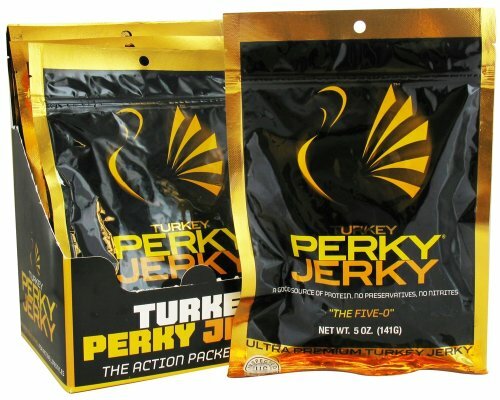 Favorite of people demanding optimal performance with concentrated MCT (Medium Chain Triglycerides) and nutrition.